Cheryl is a Licensed Marriage and Family Therapist who has been working with families in distress for over 20 years. 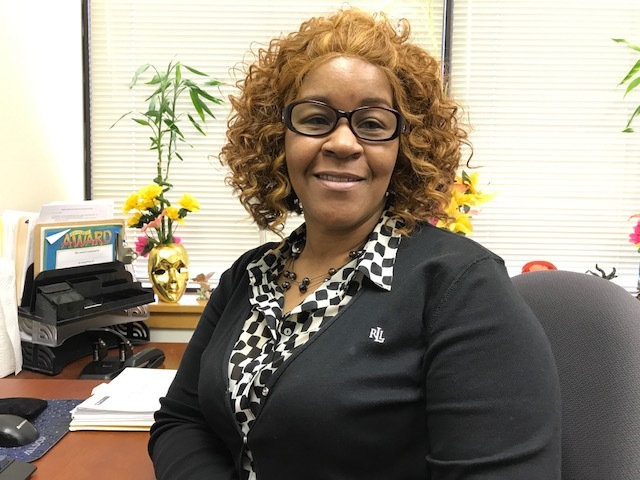 She is an AAMFT Approved Supervisor in Pennsylvania and is working toward a specialization in Early Childhood Trauma. Cheryl’s approach to therapy is warm, positive, and empathetic. She believes that most often the negative experiences we have in childhood corrupts our true sense of being. Cheryl’s personal mantra is derived from a quote by philosopher Friedrich Wilhelm Nietzsche that states “What does not kill you will make you stronger.” This quote she states, addresses the trials and tribulations we encounter in our pursuit of a happy and productive life and the personal strength it builds. Noah obtained a Masters of Science from Northwestern University’s MFT program. He is passionate about family therapy for the wealth of the opportunity it provides family members to make positive change in how they view and treat themselves and each other. His therapeutic style is warm, genuine, compassionate and direct. It is Noah’s goal to establish a space where every family member will feel heard, understood, respected and cared for. Noah believes human relationships are inherently frustrated, yet through our struggles we become better versions of ourselves. When we endure hardship and learn how to achieve peace, we reach a higher plane of existence. Erica graduated from La Salle University with a Masters in Clinical Counseling Psychology in the Marriage and Family Therapy track. She received her license in Marriage and Family Therapy in November 2010 and is currently an AAMFT Approved Clinical Supervisor . 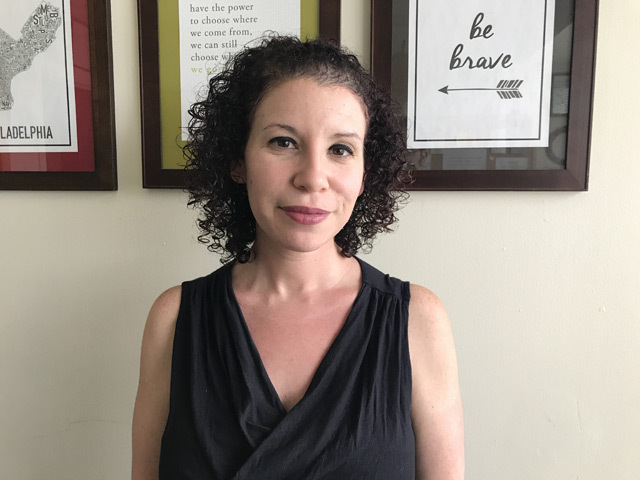 She also has a Certificate for Childhood Sexual Abuse from Widener University and is trained in Eco-systemic Structural Family Therapy (ESFT). 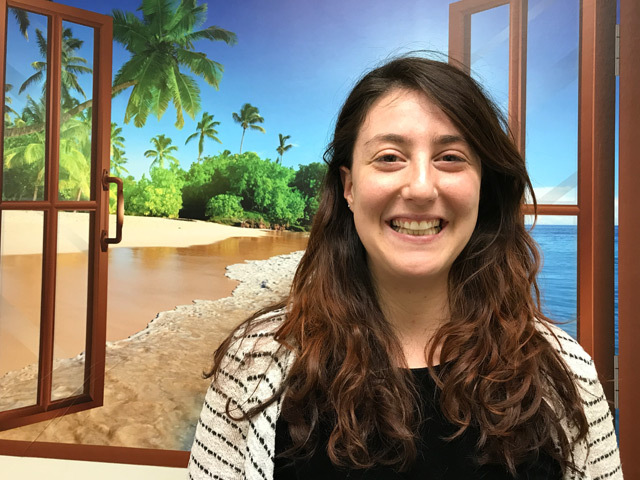 At CFAR, she provides therapy for couples, families, and individuals, and provides supervision for interns and unlicensed therapists. Erica takes a special interest in working with couples, individuals with trauma and families. She is empathetic and authentic and uses humor whenever appropriate and possible. Olivia has a Master’s in Professional Studies from Pratt Institute. She is CFAR’s only full time art therapist. She is passionate about art therapy because it provides an outlet for creative self-expression in which all can participate. Her style is collaborative, actively working together to deeply understand and explore issues is of great importance. Olivia is able to adjust style and skills to meet the needs of each person helping to promote Sgrowth and self-awareness. She enjoys working with individuals of all backgrounds as she becomes the student and the client the teacher of their experiences and identity. Kathryn graduated from Holy Family University in 2012 with a Masters in Counseling Psychology; Marriage and Family Concentration. Kathyrn (Kate) is currently working to obtain her marriage and family therapy licensure in Pennsylvania. As a marriage and family therapist, Kate provides counseling to individuals, couples, and families. During her course of study, Kate has developed an interest in assisting and guiding those who are struggling with self-esteem and confidence due to codependency, trauma, and other negative and outside influences. She is trained in Eco-systemic Structural Family Therapy (ESFT). Kate believes that families can rebuild themselves through empathy, support, and determination. Michelle obtained a Master’s in Clinical Counseling Psychology from LaSalle University. As a Marriage and Family therapist she believes that relationships and family health directly influence how we function in all other areas of life. Michelle utilizes a person-centered approach as well as interventions from eco-systemic structural family therapy (ESFT). She focuses on empowering inner strengths and building on healthy family and social supports. During therapy you will often hear abut the importance of self-care. For me, self-care means spending time with my family, enjoying nature, going to the beach or catching up on my favorite shows. I look forward to hearing what you do for self-care. Jamica graduated from LaSalle University with a Master’s degree in Clinical Counseling Psychology. She is also trained in Trauma-Focused Cognitive Behavioral Therapy (TF-CBT). 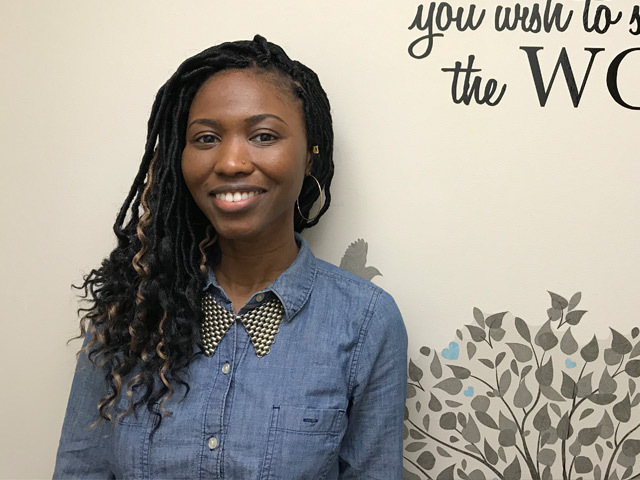 Jamica is passionate about family therapy because it helps to create stable communities. Her style of therapy is playful yet direct. She helps create an environment that is light an comfortable but is able to challenge clients and ask the tough questions. Jamica is fun, caring and passionate. Rachel Pazder Bennett, M.D., is a lifelong Delaware Valley resident. She was raised in Bordentown, New Jersey and attended Drexel University College of Medicine. 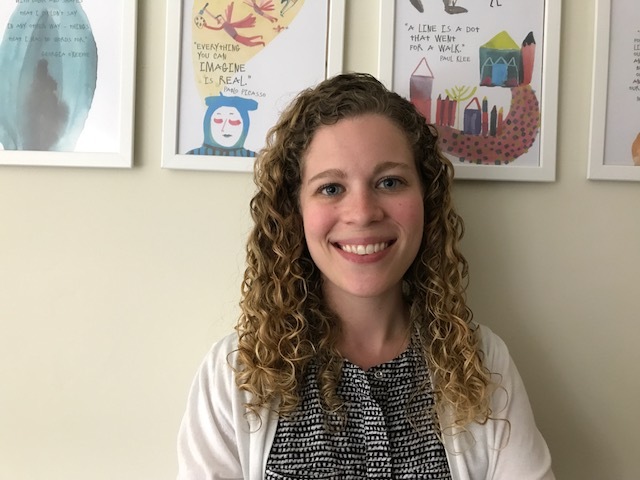 She completed her general adult psychiatry residency at the Hospital of the University of Pennsylvania and her Child and Adolescent Psychiatry fellowship at The Children’s Hospital of Philadelphia. Dr. Bennett’s research interests have included autism spectrum disorders and attachment-based family therapy. She believes that each young person has a right to be seen, heard, and understood, and that working with families is the key to fostering recovery in young people. 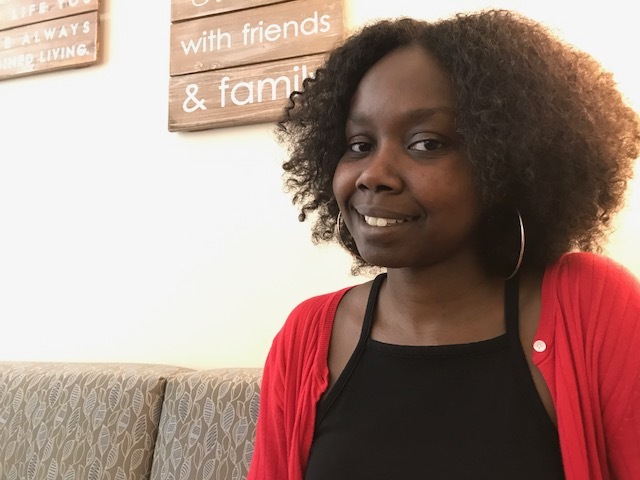 She has provided psychiatric evaluation and medication management at the Center for Families and Relationships since 2013 and is excited to contribute to the organization’s continued success as Medical Director. 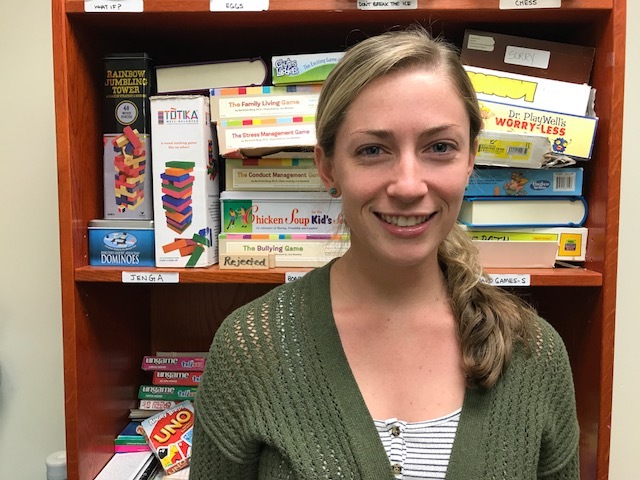 Sam received her Master’s in Family Therapy from Drexel University. 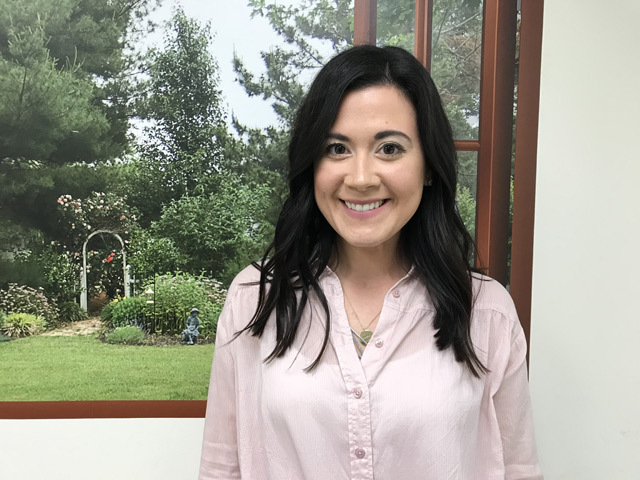 She is passionate about family therapy because she loves to help all members of the family reach their fullest potential, whether that be increasing communication or strengthening relationships. Sam is able to meet clients where they are and pulls from various models to find what works best for the client. She creates a safe, supportive environment where clients can feel comfortable to work through life challenges. Joanne obtained a Master’s of Science in Clinical Counseling Psychology from Chestnut Hill College. She is working towards a certification in Play-Family Therapy which is a mindfulness approach to treatment. She passionately believes that all families have the ability to overcome challenges through a mutual understanding, strengthening relationships and meeting each other with kindness and compassion. Her style embodies a holistic and person-centered approach that includes the use of mindfulness, empathy, compassion, authenticity and of course, a sense of humor. 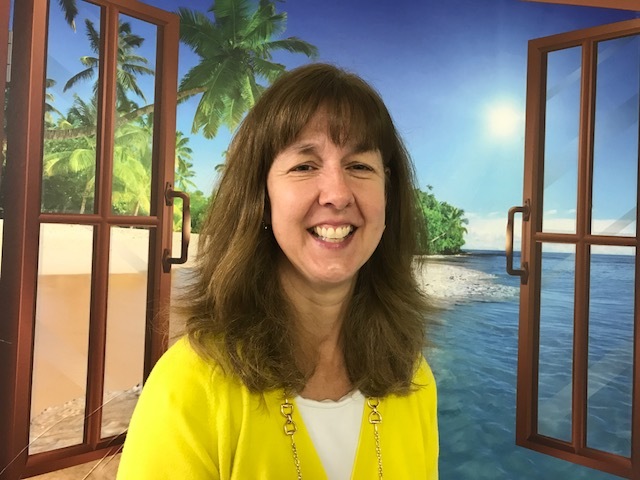 Lisa holds a Master’s in Family Therapy from Drexel University. She believes that strong families are the key to so much, and helping families to be more successful is important for their strength. Lisa approaches clients with empathy, but also tries to maintain a sense of “realness” in the room. 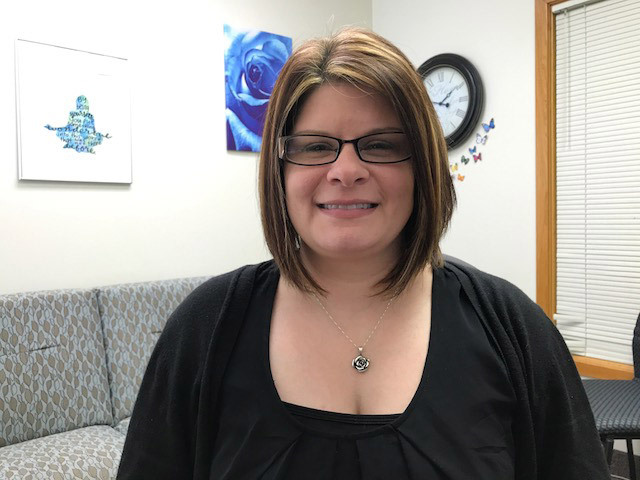 Lisa wants families to know that she works just as hard as they do and she really enjoys the work she does and the accomplishments families achieve through the therapeutic process. Syeeda graduated from Chestnut Hill College with a Master’s of Science in Clinical Counseling focusing on Marriage and Family Therapy. She is currently working towards licensure in the state of Pennsylvania. 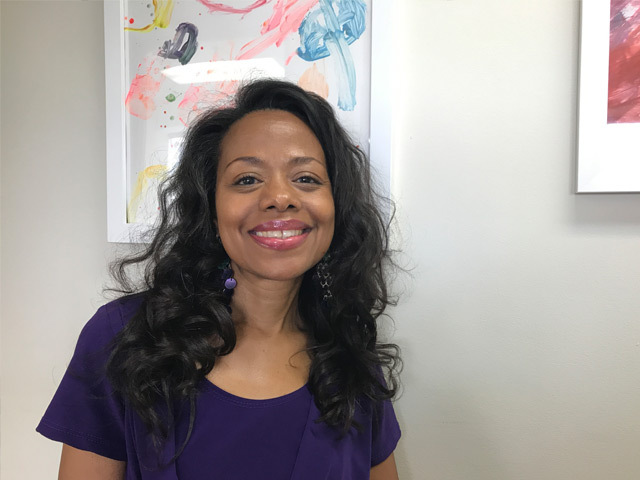 She has several years of experience working with children and their families in Behavioral Health Rehabilitative Services. Syeeda enjoys working with individuals, couples and families from diverse, cultural and ethnic backgrounds by empowering them to make the positive changes necessary to bring about transformation in their lives. Geraldine obtained a Master’s of Science from Chestnut Hill College’s MFT Program. She is passionate about family therapy because it helps the individual to explore the larger part of self through their own family systems. She feels the therapist serves as the facilitator, one who helps individuals, couples and families to fain a place of wholesomeness over time as they explore family system, subsystems and patterns. She feels that there has to be a positive process of joining for the clients and therapist in a safe, nonjudgmental environment. Geraldine wants others to know that she is an advocate for children with disabilities and their families. She loves working to help others to become their greater sense of self; socially, emotionally, and spiritually while respecting their culture and values. Geraldine has worked with diverse cultures, ethnicities and socio-economic backgrounds for many years. Luisa graduated from LaSalle University with a Master’s Degree and a focus on family therapy. She is in the process of being trained in Mindfulness-Based Play Family Therapy as well as Eco-Systemic Structural Family Therapy. She is passionate about family therapy because she believes it not only helps foster strength and resilience within the family unit but within our society as a whole. Luisa works from a strengths-based perspective and likes to focus on utilizing those strengths to facilitate change. 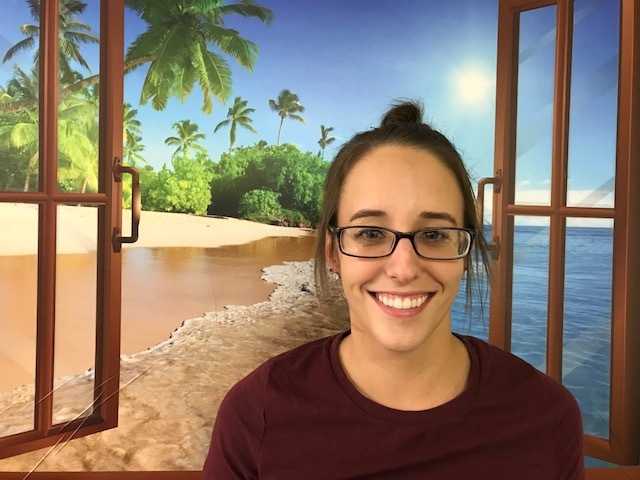 Although, fluent in Spanish, Luisa enjoys working with families of all different cultural backgrounds. Brigid graduated from Lasalle University with a Master’s Degree in clinical counseling psychology. 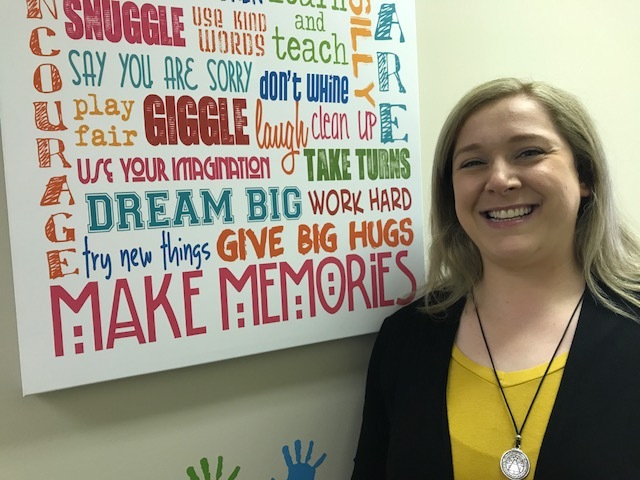 She is passionate about family therapy because it provides individuals and families with tools to improve their relationships and build on their unique strengths. Her style is geared towards the clients individual needs with a focus on their emotional experience in the present moment. Alyssa graduated with a Master’s Degree from Lasalle University. 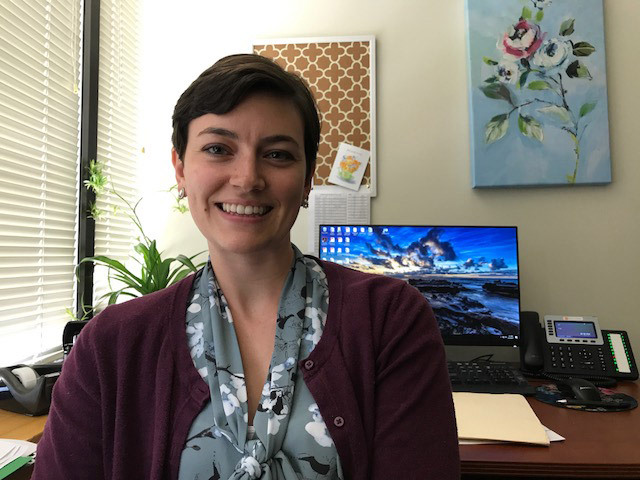 She is passionate about family therapy because she believes that once we gain insight into our connections with others, we can begin to view ourselves from a different perspective. She likes to have insightful conversations with clients that lead to positive change. She would like others to know that she is fully committed to helping others unpack their stuff. Randi graduated from Northwestern University in 2015 with a Master of Science in Marriage and Family Therapy. Currently she provides counseling to individuals, couples, and families. Randi has special interests in grief and loss as well as in working with couples. Randi finds it deeply meaningful to help people to strengthen their relationships with themselves and those closest to them, using principals from Internal Family Systems Therapy. Additionally, Randi uses yoga-informed psychotherapy strategies to help clients become more embodied and attuned to their feelings and needs. Outside of CFAR, she enjoys facilitating workshops and empowerment retreats. Randi wholeheartedly believes in the healing power of therapy to create a context for individuals and families to enhance their lives and their relationships. 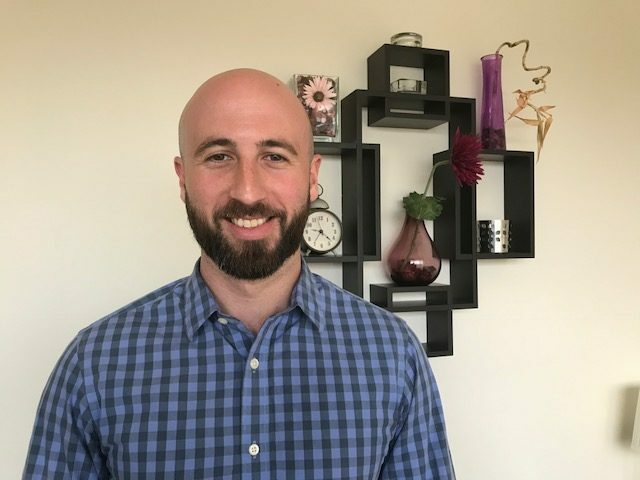 Jesse graduated from Northwestern University in 2017 with a Masters in Marriage and Family Therapy. 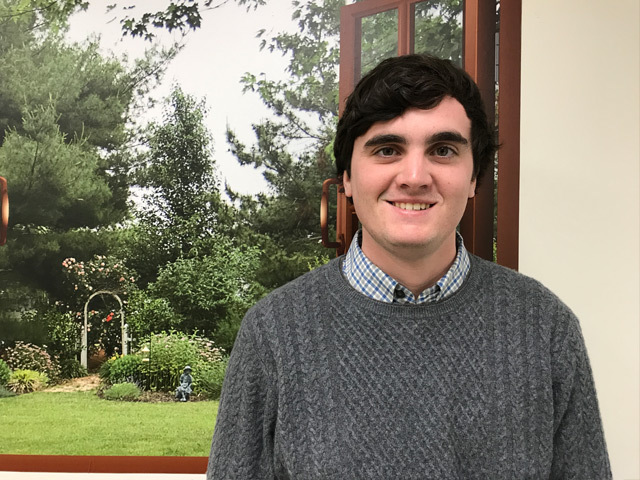 Jesse is currently working to obtain his marriage and family therapy licensure in Pennsylvania. As a marriage and family therapist, Jesse provides counseling to individuals, couples, and families. During his course of study, Jesse has developed an interest in assisting and guiding couples who are struggling with communication and trust issues. 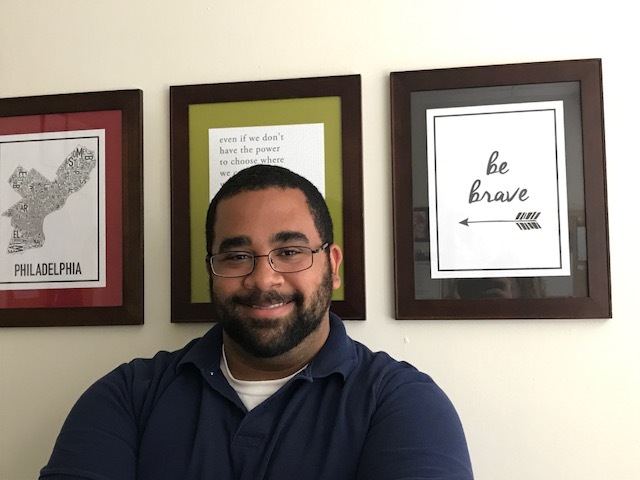 He is trained in Integrative Systemic Therapy (IST) and believes that clients can rebuild themselves and their relationships through empathy, honesty, and determination. 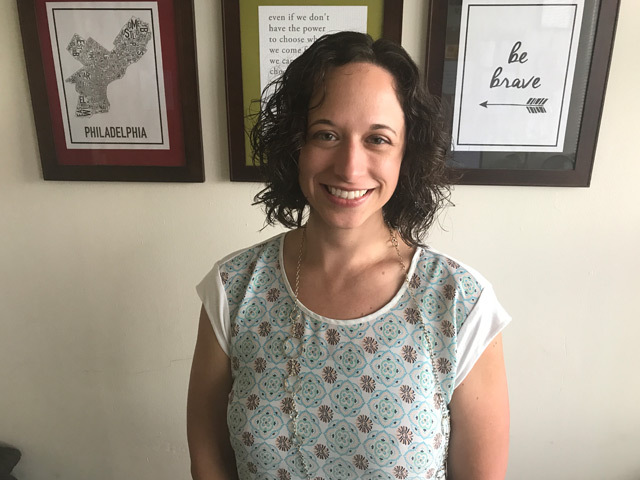 Jenny graduated from Drexel University in 2017 with a Master’s in Couple and Family Therapy and additional training (Core Skills Certification) in Emotionally Focused Couples Therapy (EFT). Jenny is a 13-year public service professional with a Master’s in Public Health, a Level 2 Usui Reiki Practitioner and holistic wellness enthusiast. As a Psychotherapist, Jenny believes in the power of the personal narrative to radically re-shape one’s life, relationships and experiences. Jenny aims to encourage healing, relationship repair and the practice of self-love through awareness, acceptance and compassion. Jenny believes that people are genuinely doing the best they can with the mindsets and coping mechanisms within their reach, and she is passionate about supporting families, individual and couples in accessing their internal strengths and resources to support their growth journey. 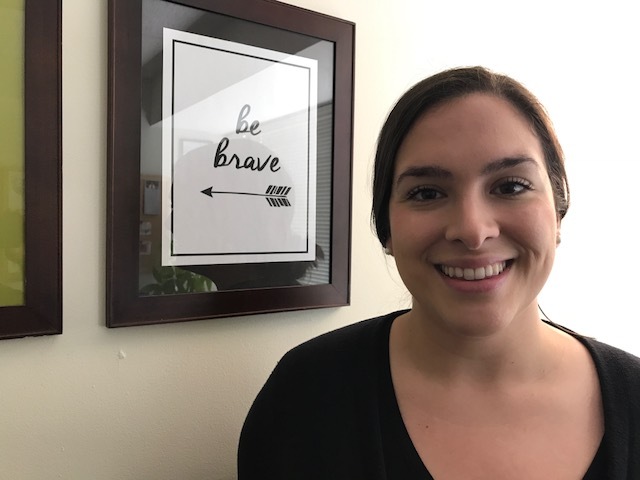 Brynne graduated from Drexel University in 2017 with a Masters in Family Therapy. She is working towards obtaining her license in Marriage & Family Therapy. As a Marriage and Family Therapist, Brynne provides counseling to individuals, couples and families. 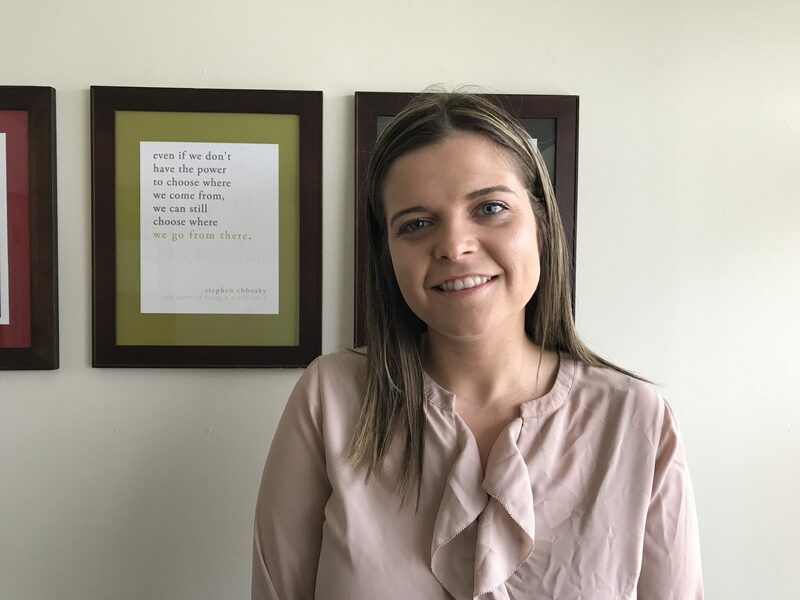 During her course of study, Brynne developed interest in working with those who are struggling with depression, anxiety, self-esteem, and trauma due to social issues and family dynamics. Brynne is attentive towards understanding clients’ social context and how that contributes to her clients’ identity, functioning and relationship dynamics. Through her humanistic approach, Brynne hopes to encourage each of her clients to be their own advocates and find hope in a world that can feel limiting. Barbara earned a Bachelor’s degree from Norfolk State University and a Master’s Degree from La Salle University. She was thrilled with the opportunity to pursue her passion of easing the emotional pain of individuals, couples, and families. 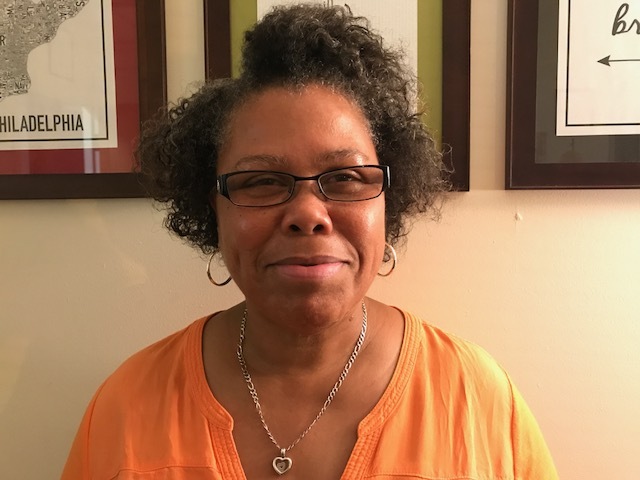 She is passionate about family therapy because she believes that when an individual is able to find peace, joy, and wholeness within themselves they are better able to bring that peace, joy, and wholeness to the table in creating healthy and happy couples and family relationships. 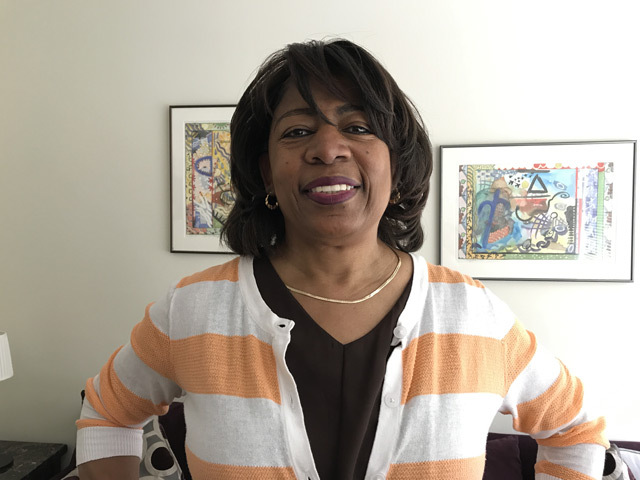 At the Center for Families and Relationships (CFAR), Barbara provides empathy, compassion, and authenticity grounded in a solid rock of faith. Miriah obtained a Master’s in Marriage and Family Therapy from La Salle University. She takes a systems approach, because she believes that life is entirely relational and that working within the context of relationships helps ensure long-term treatment success. 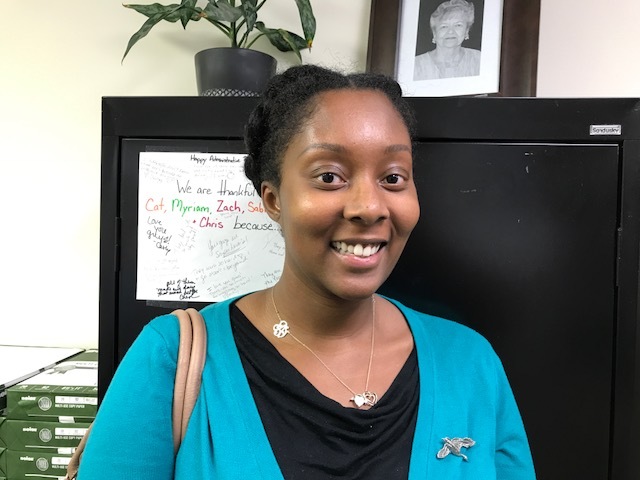 Miriah has more than 5 years of experience working with adolescents and their families, as a teacher and therapist. Her clients view her as empowering, trustworthy, direct, and empathetic. Miriah’s goal as a therapist is to help her client’s undesirable symptoms subside. She does this by strengthening the foundation of individuals and the family system through empowering them and assisting them in developing useful coping skills. Miriah believes in the resilience of others, and recognizes that clients just need access to the right tools to improve their quality of life.